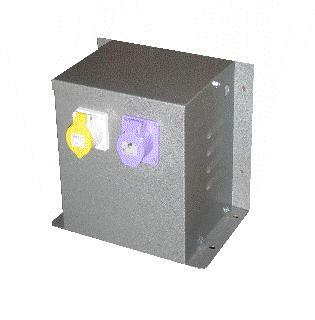 High quality double wound safety transformers available with socket outlets. Category: Wall Mounted Transformers. Tags: 1.5KVA, SK1500, SOCKETS, Tool Transformer, Transformer, Transformers, Wall Mounted.